Strona główna English Rafał Majka confirms his participation in Tour de Pologne 2017! Rafał Majka confirms his participation in Tour de Pologne 2017! 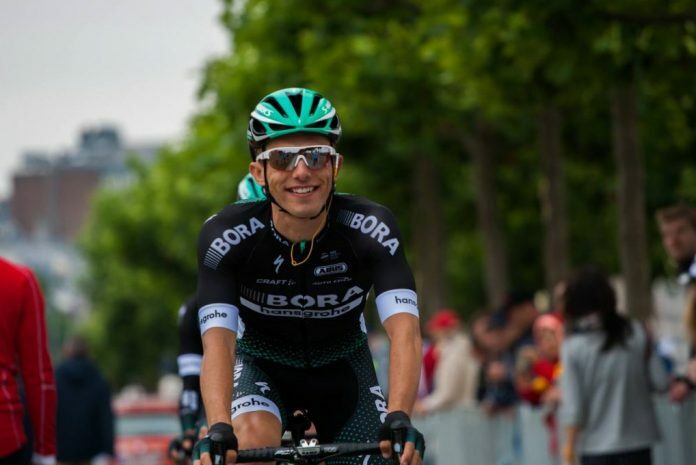 Rafał Majka (BORA-hansgrohe) has successfully recovered from the injuries he sustained in Tour de France and will compete in the biggest Polish cycle race! – said Rafał Majka in the television programme ‘Sportowa Niedziela’. Rafał Majka went down with Geraint Thomas (Team Sky) on the ninth stage of this year`s Tour de France. The former King of the Mountain was able to cross the finish line, but withdrew from the race on the following day due to a strong pain all over his body. In 2014 Rafał Majka won two stages and the general classification. To date, it has been his best result in the most prestigious Polish cycle race. The 74th edition of Tour de Pologne starts on the 29th July and finishes on the 4th September. Just like in the previous years, www.naszosie.pl will provide you with extensive live coverage of all the stages of Tour de Pologne 2017 from the very first to the very last kilometre of the race! Następny artykułZnamy mistrzów Polski masters i cyklosport 2017!